The Ayatollah, who was already on Twitter, has now posted a handful of Instagram photos. Grand Ayatollah Ali Khamenei might not be known for being social media-savvy, but he has kept busy on his Twitter account with almost 3,000 tweets and 4,511 followers, and his followers were recently notified that he is now on Instagram, according to The Atlantic. He joined the site last week, and while he might not as many Instagram followers as another leader, he still gained a respectable 279 followers in a little over a week. 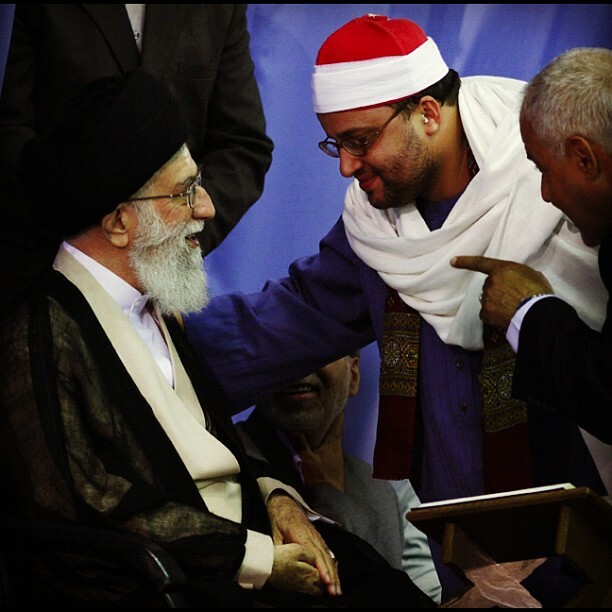 He’s posted three more photos since then, which show the Grand Ayatollah with Iranian President Mahmoud Ahmadinejad or participating in Ramadan, a month of strict fasting and reflection for Muslims, which started a few days before he joined Instagram on July 20. Critics pointed out last year that it seems hypocritical for a leader to be active on social media in a nation that shut down Internet access in the country days before a protest. Some just see Khamenei’s Instagram account as its own type of propaganda. “They’re pretty banal, as far as propaganda goes–praying, standing around with officials, sitting over a Koran–which somehow makes them more surreal,” The Atlantic’s Max Fisher wrote. 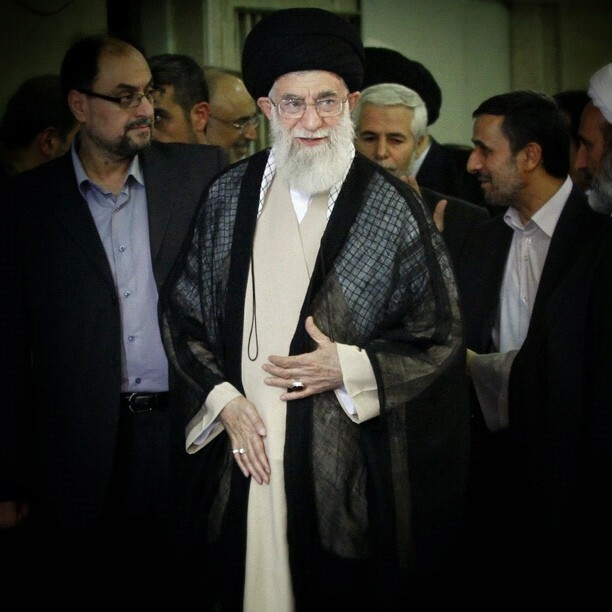 Many of the comments on Khamenei’s photos are positive or praise Allah, but some have criticized him. “Too bad that some members of that people are so brainwashed that they blindly defend,” one commenter wrote in Dutch.